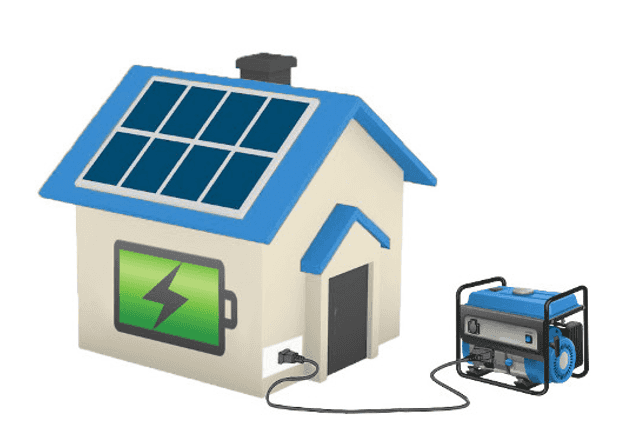 A Solar PV System is a system that converts sunlight directly into electricity using its various components. For residential solar, the panels are typically placed on the roof to receive the most sunlight. When the sun shines on the solar panels, energy is generated. This energy is Direct Current Energy (DC) and is converted into Alternating Energy (AC) once fed through the solar system’s inverter. AC electricity is the type of electricity your household appliances use to run off. If you have a solar system, any generated energy you use is essentially free. Any excess energy is sent to the Grid (unless you have battery storage) and you will receive reimbursement in the form of a Feed-in Tariff (FIT). A solar system can only generate electricity when the sun is out and will not generate any energy at night. However, a solar system will still generate energy in overcast conditions. Best practice when you have a solar pv system is to try and adjust your energy habits so that you use the majority of your energy during the day when your solar system is generating energy and minimise your use at night to reduce the amount you’ll be charged for grid power. TIP: PV stands for the word “photovoltaic”, meaning; to convert light into electricity. 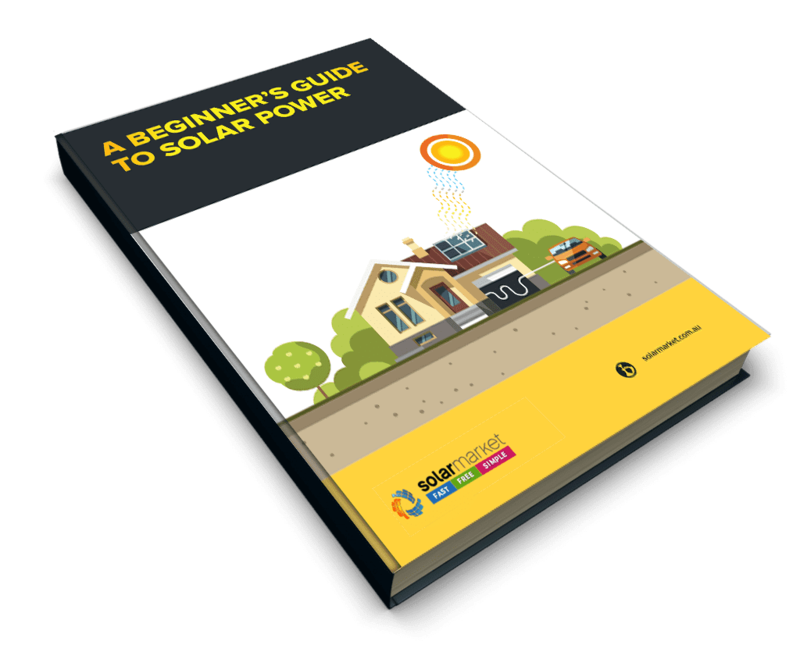 Considering installing solar and generating your own free energy? Get Obligation FREE Quotes!